The Peat Inn, by St Andrews dates from 1700s and is, today, a luxury 5 Star Restaurant with Rooms in peaceful rural surroundings. The Peat Inn, by St Andrews dates from 1700s and is, today, a luxury 5 Star Restaurant with Rooms in peaceful rural surroundings. Renowned for its warm welcome and casual elegance, guests can enjoy exquisite meals in a setting full of character. Michelin Star Chef Proprietor, Geoffrey Smeddle, uses the finest Scottish ingredients to create delicious and contemporary cuisine. The Restaurant comprises three dining areas, creating an intimate setting for a divine dining experience. The award winning Wine List of over four hundred specially selected wines is also the AA restaurant guide wine list of the year 2015. The Residence provides luxurious accommodation with views overlooking the picturesque gardens and countryside – heavenly for a quiet getaway. Each suite has a double bedroom, bathroom and individual sitting room, where you can relax and enjoy your fine breakfast in privacy. 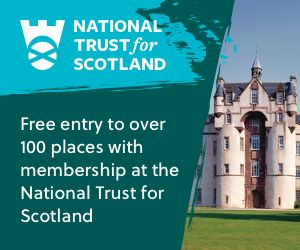 The ultimate blend of comfort and luxury and just 6 miles from St Andrews, this award winning restaurant offers an ideal base from which to explore the best Golf in Fife. Sorry, but we have no upcoming events for The Peat Inn Restaurant with Rooms. 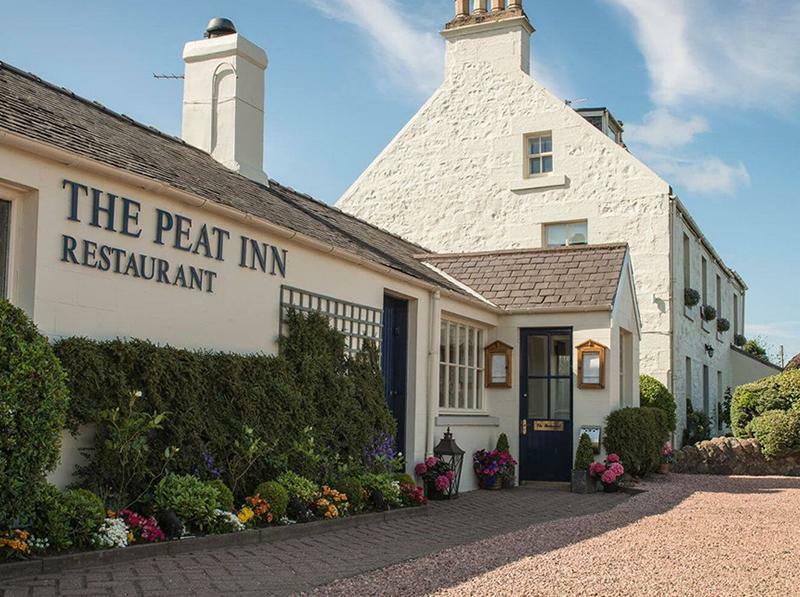 If you know of an event taking place at The Peat Inn Restaurant with Rooms or anywhere else in Fife tell us about it and we'll list it on the website, for free! A country house hotel and health & fitness leisure spa. 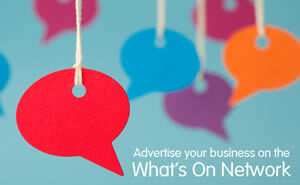 Specialists in weddings, banqueting, conferences and business events. The Best Western Scores Hotel is just a 5 minute walk to many of the town's attractions including the ancient castle and cathedral ruins, the 600 year old University and the historic town centre. The Dean Park Hotel Kirkcaldy combines countryhouse charm with modern comfort, and provides a quiet sanctuary within the buzz of a thriving town. The hotel offers stunning panoramic views over the Forth River with close proximity to Edinburgh. Harlem Nightclub is part of the Collective group, a collection of 3 offers under the one roof, comprising of hotel, a contemporary restaurant and nightclub/bar. A warm welcome awaits you at our lovingly refurbished St Andrews hotel. With lots of nooks and crannies you have plenty of spots from which you can sit and watch the golfing range or the sea. The Greenside Hotel is family owned and managed accommodation situated at the foot of the Lomond Hills in the village of Leslie near Glenrothes Fife.